AMC and the AMX model always feel like the underdogs of the muscle car world. They have classic looks, healthy engines, but have never reached the stature of some of their contemporaries. However, these cars in good or better condition can still fetch a healthy price, with the advantage of not been as expensive as their counterparts for what you get. 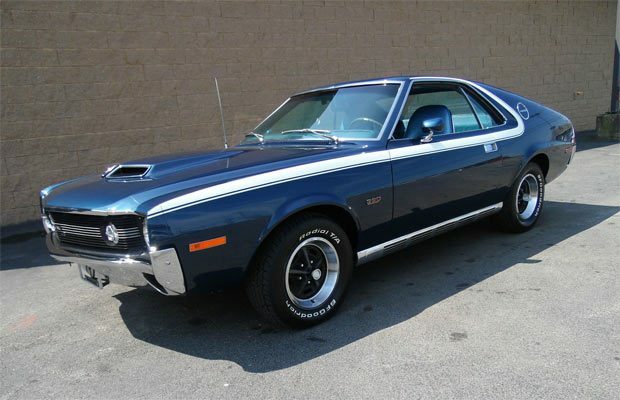 This AMX has the Go package, matching numbers and is in fine condition. 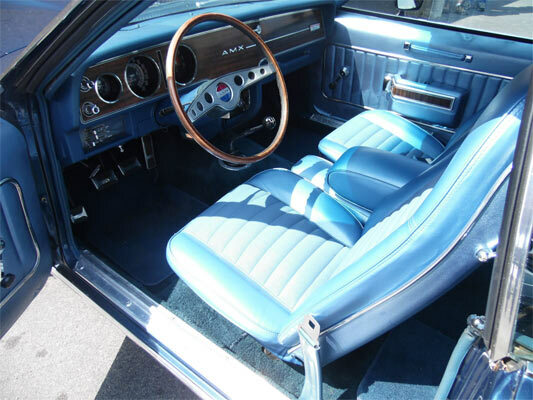 Inside and out this AMX is condition 1. There is no mention of if this is a restoration or original, but we’re guessing it’s had a complete restoration sometime in the past. either that or somebody’s locked it away in a time capsule for the last 40+ years. The deciding factor here is the price at $37,990.00. Yes, you can get something more well-known for the same money, but you won’t be able to get anything as rare and in this condition for the same money. 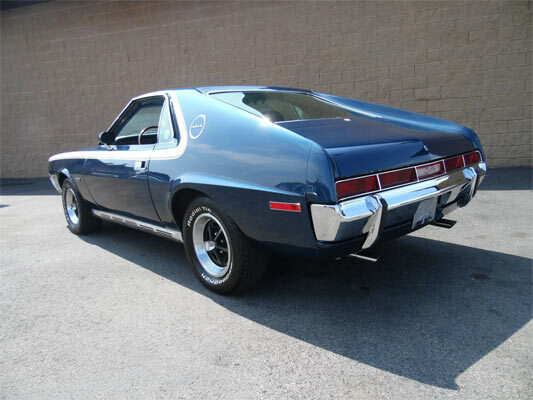 Check out this AMX and give it its next home as there’s nothing like supporting an underdog. Engine: 6.4L 390Cu. In. V8. 325HP/435 Ft Lbs of Torque. Factory AM 8 Track Stereo.